ST. GEORGE – A new law proposed in the Utah Legislature would make it easier for patients to get much-needed but costly medications without having to first try other, less expensive drugs. The Pharmaceutical Step Therapy bill is sponsored by Rep. Eric Hutchings, R-Kearns, and was introduced in the Utah House of Representatives Feb. 2. If passed, the measure would prohibit the use of step therapy unless certain conditions are met and require health insurance companies to authorize more costly drugs if they are deemed medically necessary. Step therapy is intended to control the costs and risks of prescription medication by starting with the most cost-effective medication and, if those don’t work, ‘stepping’ up to more costly therapies. Step therapy is an important medical management tool that improves care and reduces costs for patients, a statement by America’s Health Insurance Plans, a national health insurance association, says. the approval of a more complex, costlier or riskier drug or drug combination, the association states. However, step therapy has been criticized for preventing patients from accessing needed medications in a timely way. Step therapy, also called a “fail-first” protocol, requires an insured person to use a drug, or several drugs in a particular order, before the patient’s health insurance company will pay for a prescribed medication. Opponents say step therapy causes critical delays in obtaining effective medication – a delay which can result in long-term, permanent damage for patients with many diseases, including certain forms of arthritis which can be disabling and life-threatening. 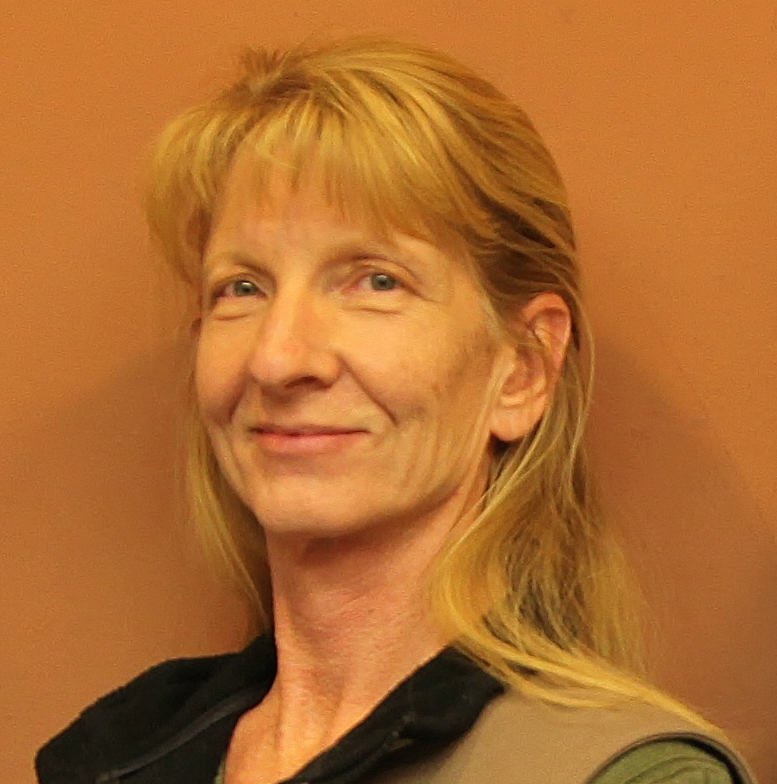 “It says, ‘you have this particular condition, so you have to start on the bottom-level medication, try it and fail,'” arthritis advocate Sarah Cloud said. After that, arthritis patients usually have to try a second drug, a disease modifying antirheumatic drug – or DMARD – which for most people is methotrexate, Cloud said. “You have to fail that, anywhere from four to six months. Once you’ve failed that medication, then you are now eligible for insurance to pay for a ‘biologic.’ Even if your doctor deems that you need a biologic faster, or you need to skip a medication because clinically it is not what’s going to work for you,” Cloud said. Delays caused by an insurance company’s step therapy policy is the reason Cloud’s son has permanent hip damage, she said. Cloud’s son, who is now an adult, needed the medication Enbrel to both treat and prevent permanent damage from enthesitis-related or juvenile arthritis. 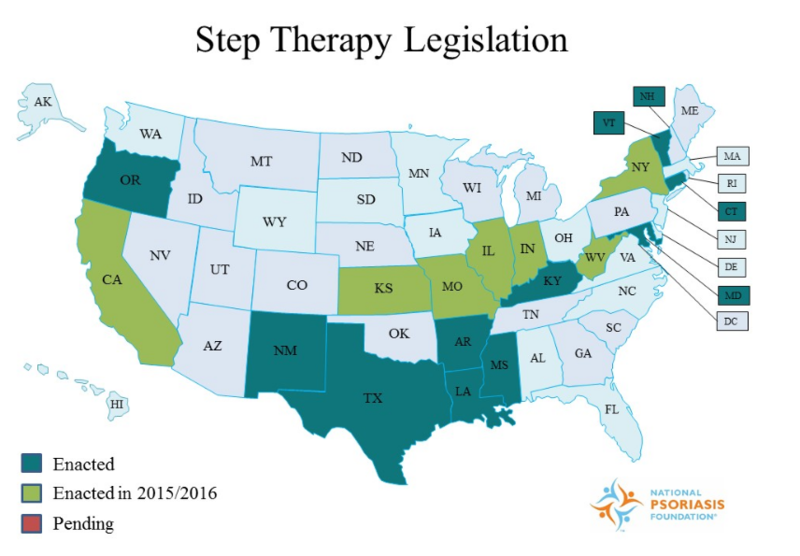 Utah does not have a step therapy law, although nearly half of the nation’s states have enacted or are considering similar laws. If passed, the bill would give doctors a way around insurance companies’ step therapy requirements, Cloud said. The bill would also give a time limit for an insurance company to respond to an appeal, Cloud said. “Right now, there is no timeline – we spent six weeks waiting on an appeal. A lot of the patients don’t have six weeks,” Cloud said. Under the Pharmaceutical Step Therapy bill, insurance companies would have 72 hours to provide notification after a request to bypass step therapy has been made. If notification is not received in that length of time, the request would be automatically authorized. The proposed bill is in a House committee; Hutchings said he is working on some changes to the bill and is not sure if it will make it onto the agenda again. According to a fiscal note attached to HB 266, the measure would cost the state an estimated $1.04 million per year in potential decreases in drug rebates and increased prescription drug costs for state employees to the Public Employees Health Plan. The measure could also increase health insurance costs for local governments, businesses and individuals due to possible increases in prescription drug costs, the fiscal note states.